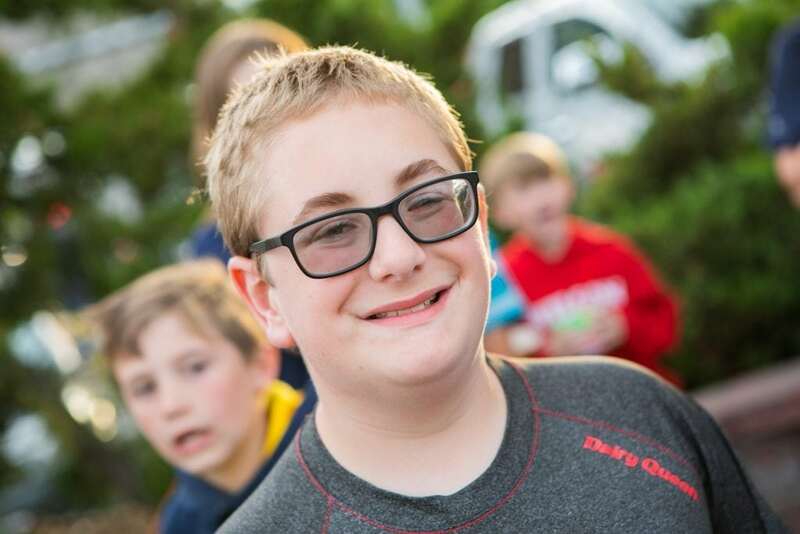 Community party held for 10-year-old patient named Chief Blizzard Officer at Dairy Queen – Dairy Queen Corp. 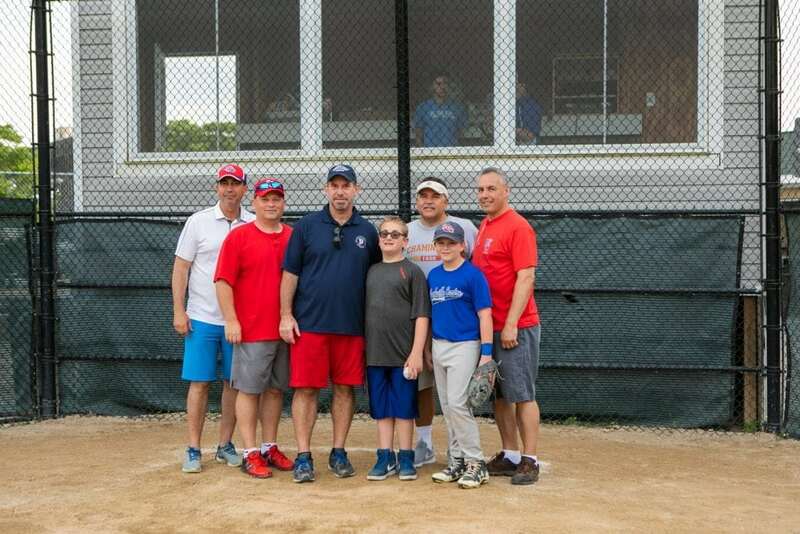 Earlier this month, The Rockville Centre Little League hosted Super Saturday, a community event at Hickey Field that included a viewing party to showcase National League team player Teddy Moore. Teddy was recently named Dairy Queen’s Chief Blizzard Officer and an advanced viewing of his upcoming documentary highlighting his role was shown to friends and family in his community. Teddy is a 10-year-old patient at Cohen Children’s Medical Center who is treated for hydrocephalus, a buildup of fluid in the brain. The condition results in problems with short-term memory, physical deficits and other neurological conditions. But despite having 36 surgeries since birth, Teddy’s appreciation for life is unmatched and he remains optimistic and full of charm. 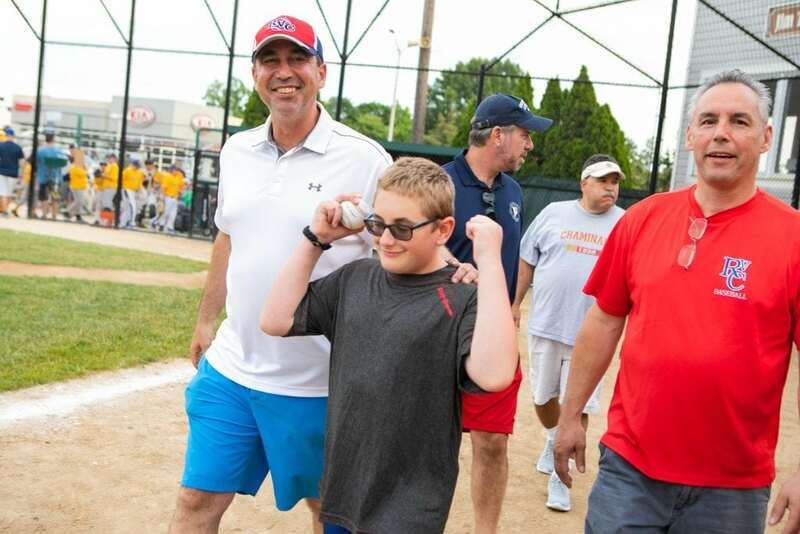 His role as Chief Blizzard Officer allows Teddy to help spread the word about how charitable funds raised by the company’s fans and franchisees help kids just like him. Donations to Children’s Miracle Network Hospitals (CMN Hospitals) are used to fund the child life program at Teddy’s hospital that helps him cope with his condition and multiple hospitalizations. During his day as Chief Blizzard Officer, Teddy created his own custom Blizzard® flavor named the Buzzy Blizzard®, which was served during the viewing party. Through Miracle Treat Day on August 2, Dairy Queen fans can make a donation to their local children’s hospital at all participating DQ locations. On August 2, $1 or more from every Blizzard® Treat sold at participating Dairy Queen locations will be donated to CMN Hospitals, which raises funds and awareness for 170 children’s hospitals across the U.S. and Canada. 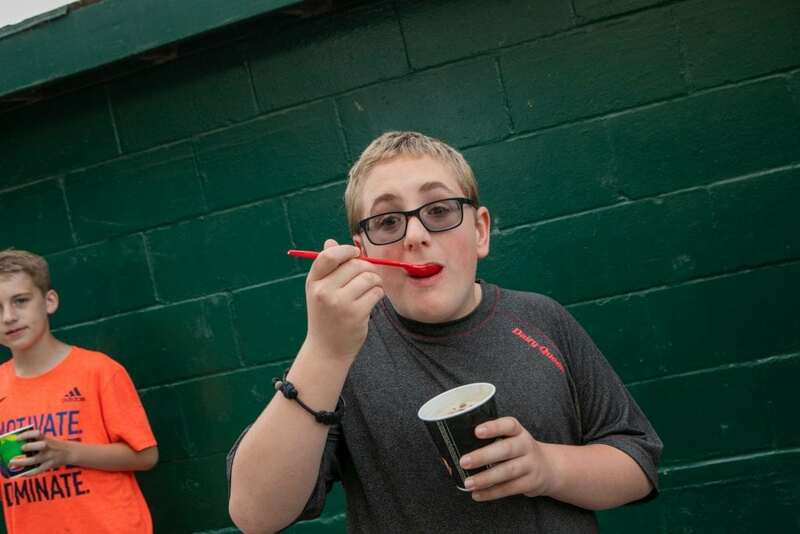 Previous post: Get your DQ Blizzard coupons now!